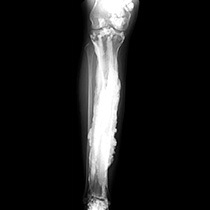 The rare disorder, known as melorheostosis, causes excess bone formation that resembles dripping candle wax on x-rays. 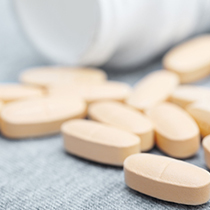 Antiretroviral treatment (ART) for HIV-positive patients is associated with a greater loss of bone mineral density than for those who delay ART. The NIAMS is offering Isabel's Story — a bilingual fotonovela available to download and order for free! 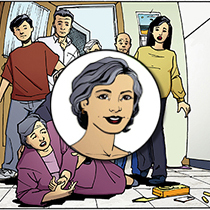 Read Isabel’s Story and discover how she learns about the silent disease, osteoporosis. Many racial/ethnic groups are at increased risk of developing osteoporosis. Learn the facts. Women make up 80% of those with osteoporosis. Find out how to prevent and treat this disease. Osteoporosis affects 2 million men in the United States. Find out if you are at risk. Strong bones begin in childhood. Learn how to help kids build up their “bone bank accounts.